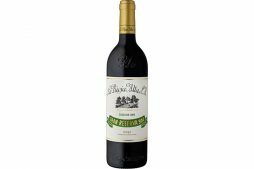 The nose has a fresh, spicy character, with hints of sweet cherries and blackcurrant chocolate, with notes of black pepper, tobacco, nutmeg, coffee, mocha and cinnamon. Tasty, with a soft freshness, nice structure, and delicately elegant tannins. 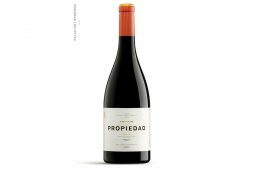 Silky finish, with a lovely aftertaste, where liqueur-like notes of cherries and blackcurrants intermingle with toasty notes and sweet spices, turning this special edition of Viña Ardanza into a fine, elegant wine.